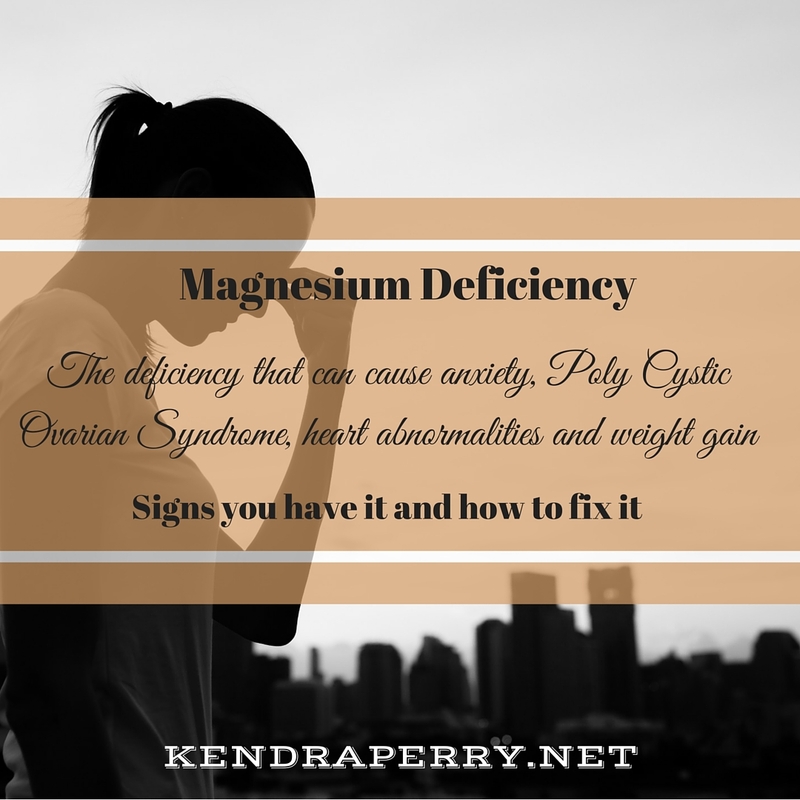 >> Magnesium Deficiency – The Deficiency That Can Cause Anxiety, PCOS, Abnormal Heart Rhythms, Obesity & More. Several good tips in the article that I will be using. Thanks Kendra.